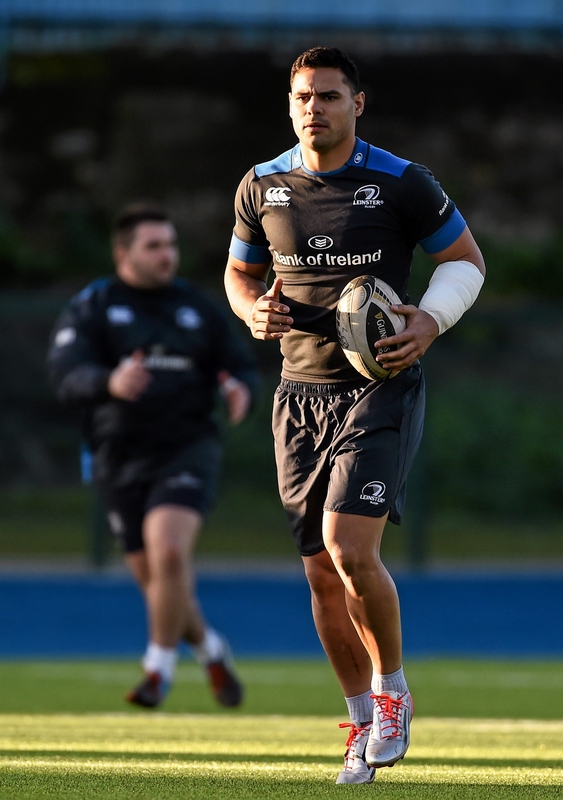 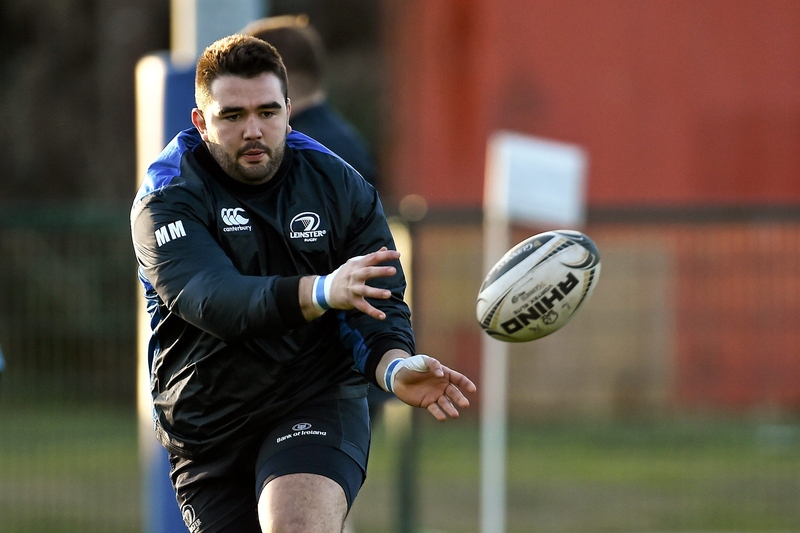 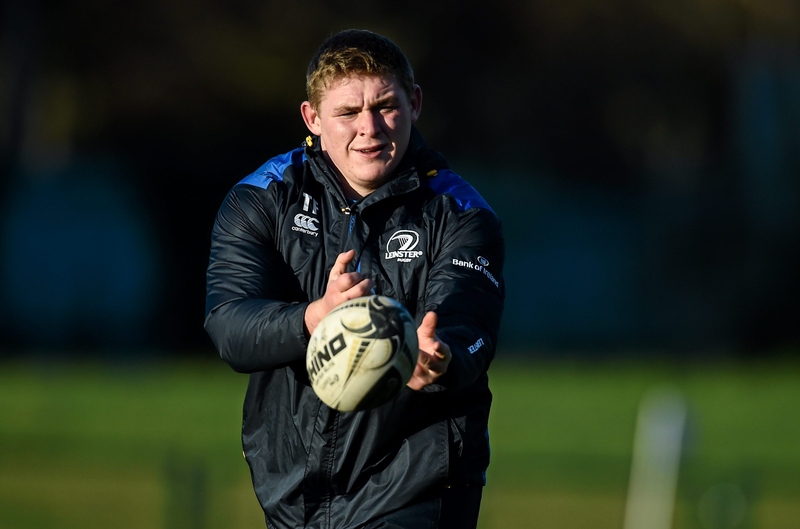 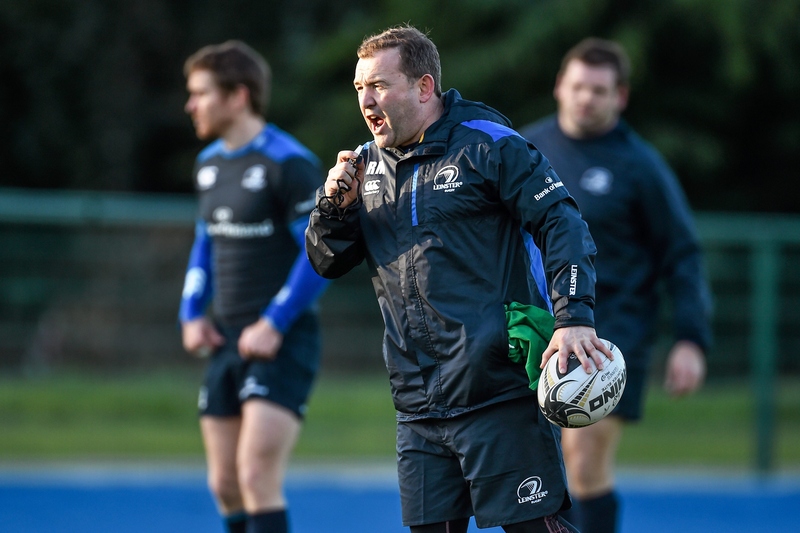 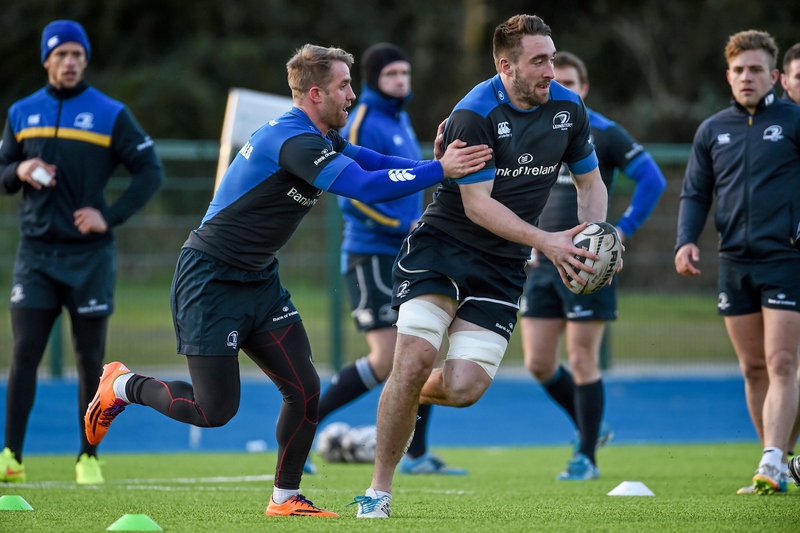 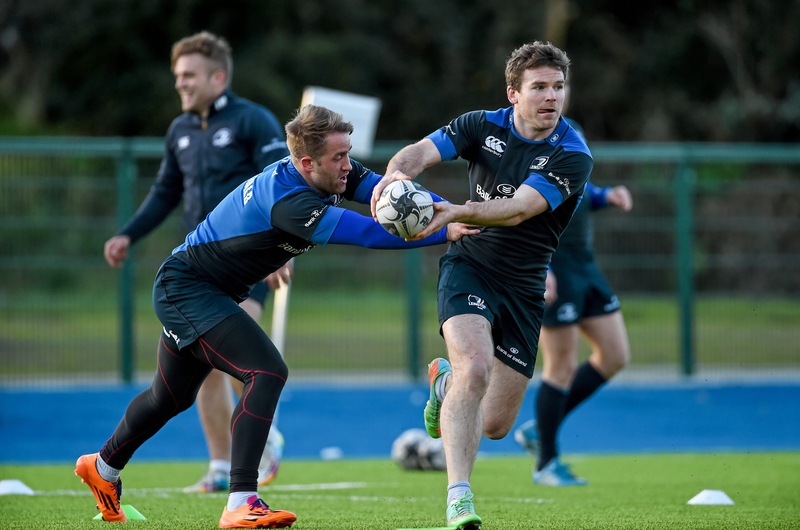 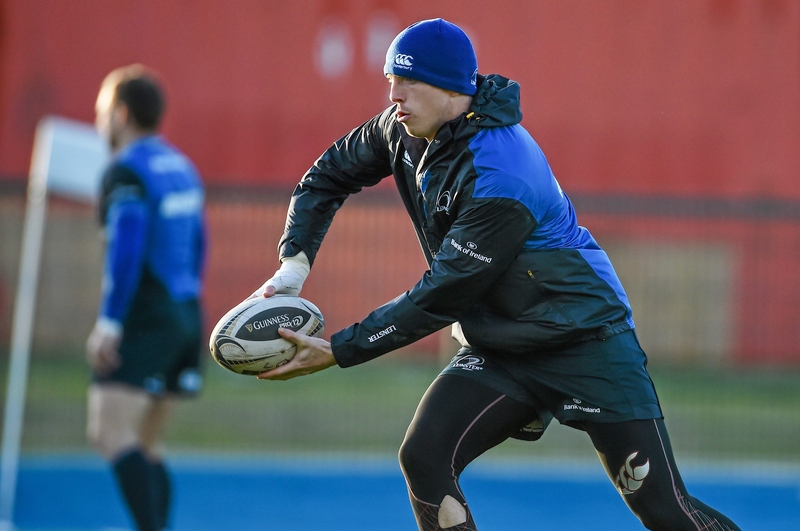 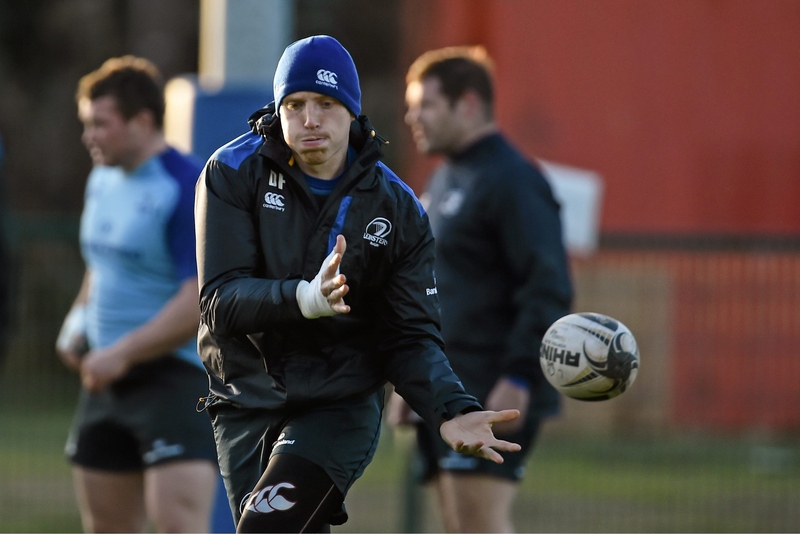 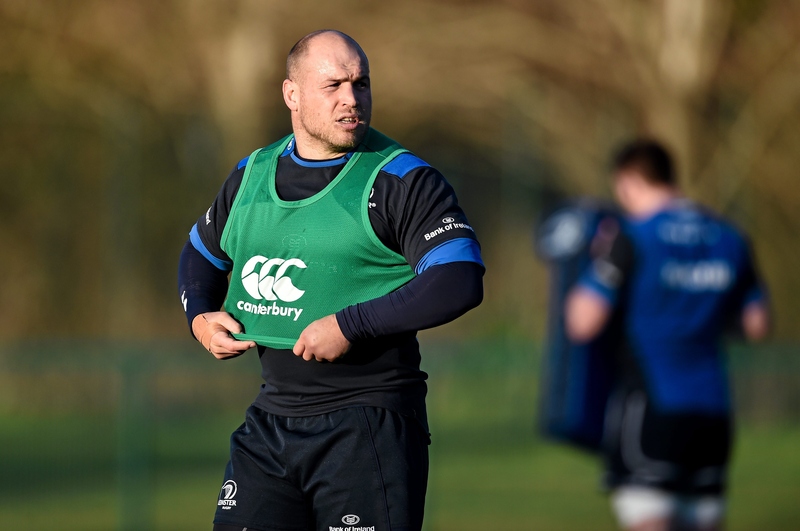 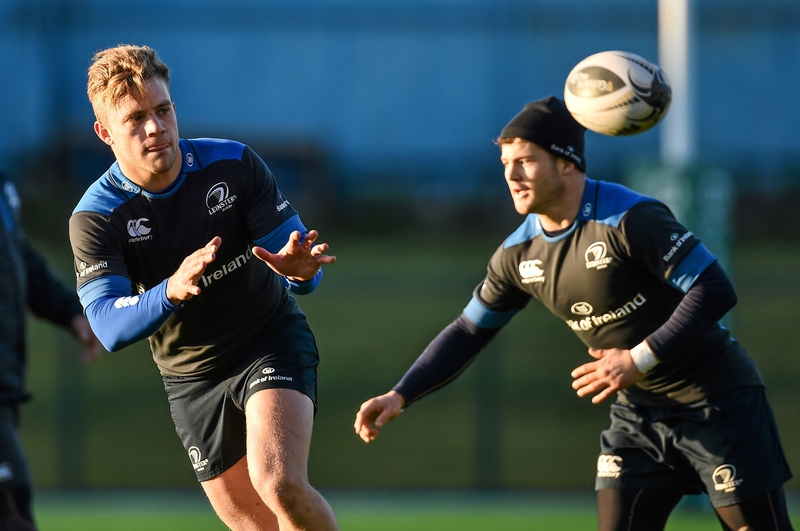 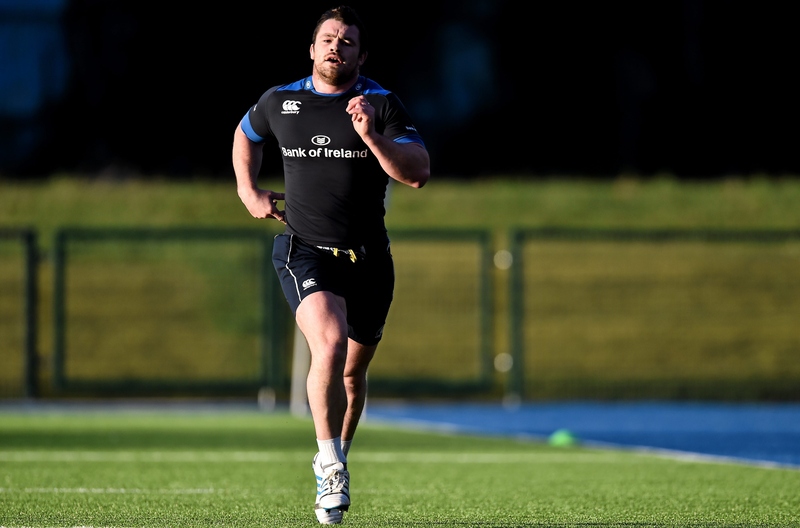 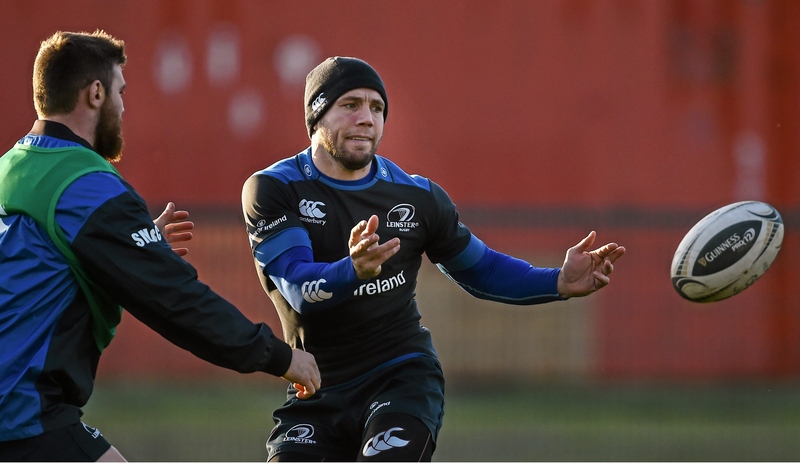 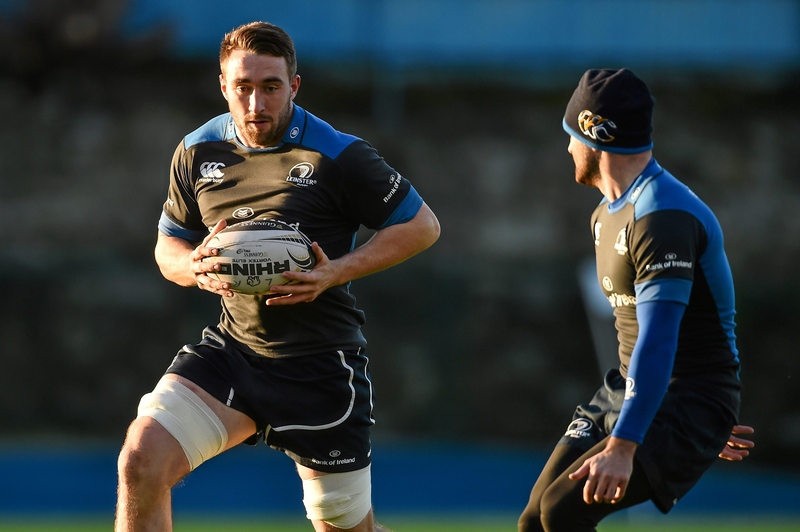 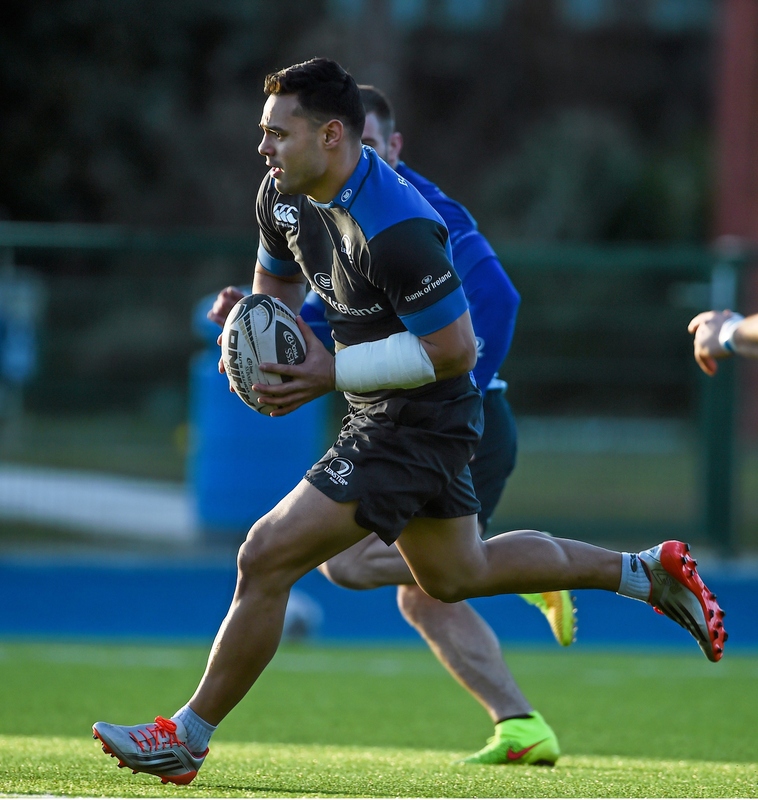 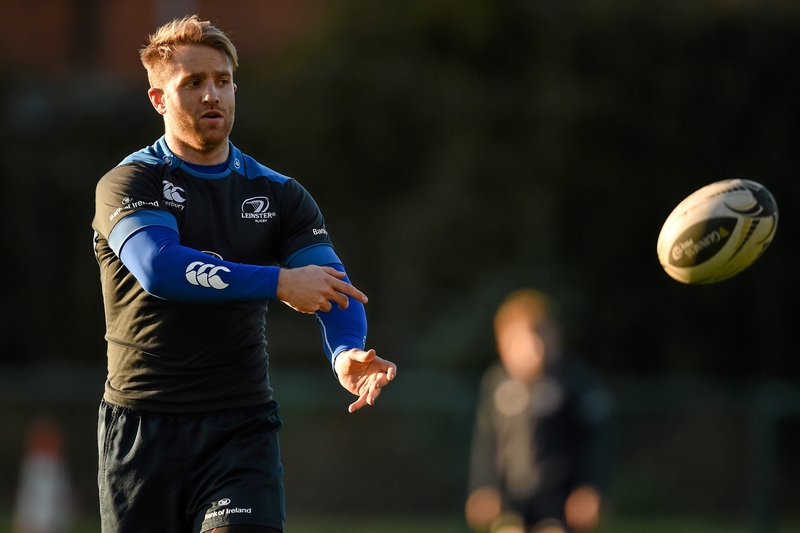 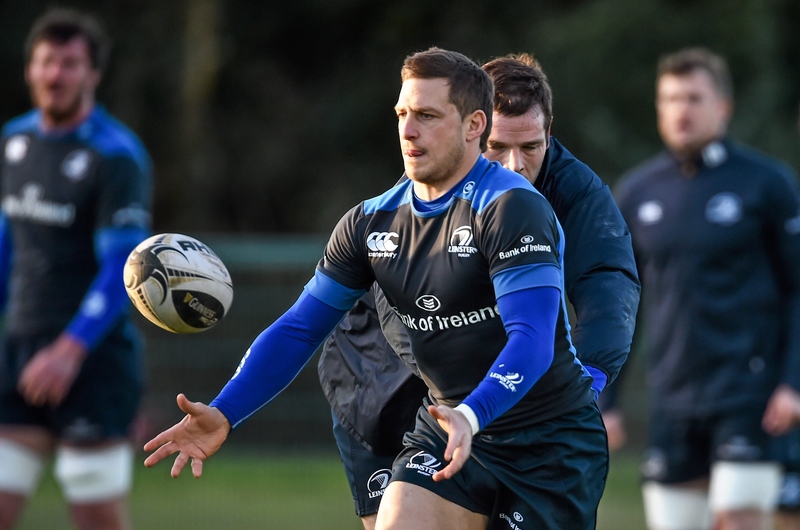 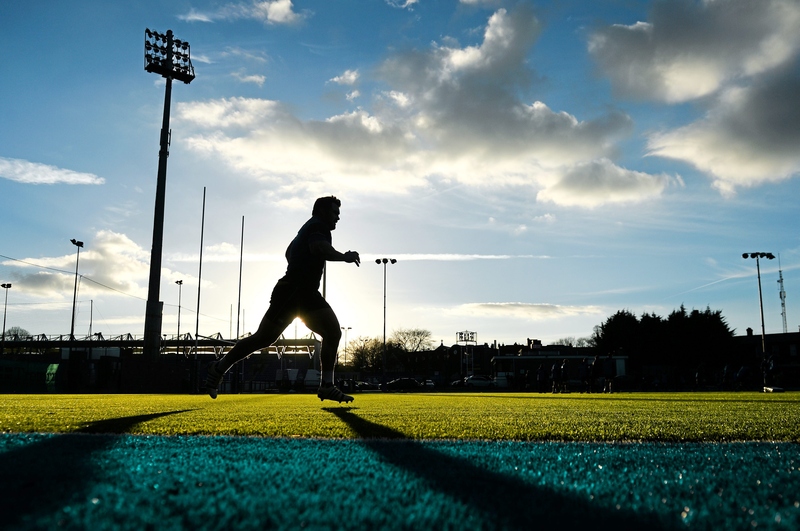 Check out the latest photos from squad training ahead of the sold out interprovincial derby against Ulster this Saturday afternoon in the RDS Arena. 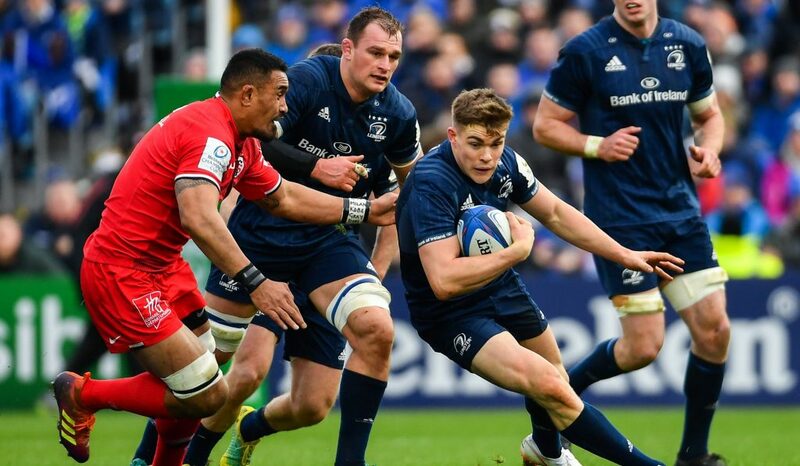 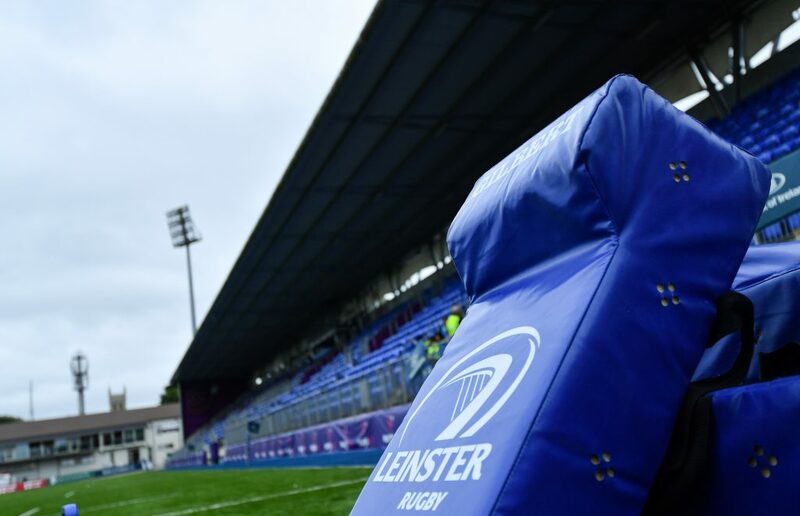 If you can’t make it to Leinster v Ulster, watch the match live on Sky Sports this Saturday from 2.40pm. 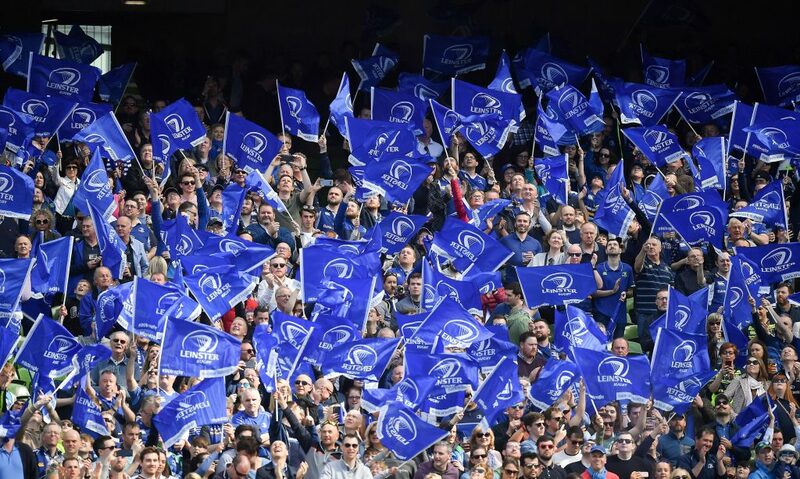 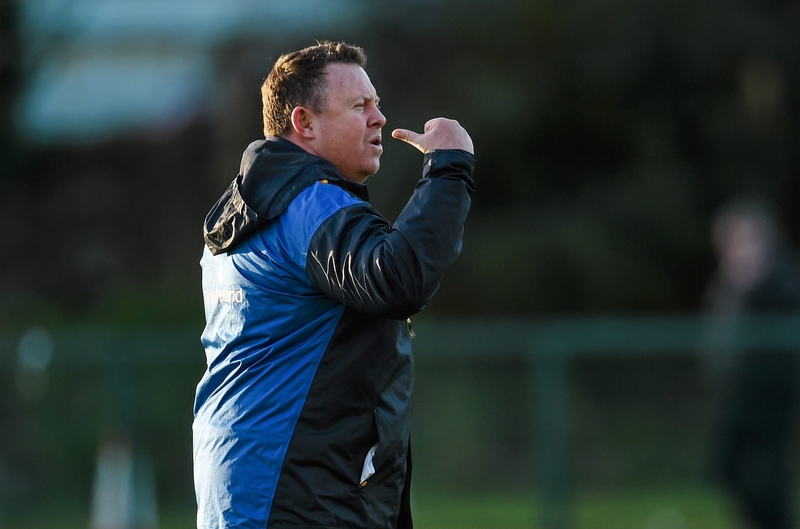 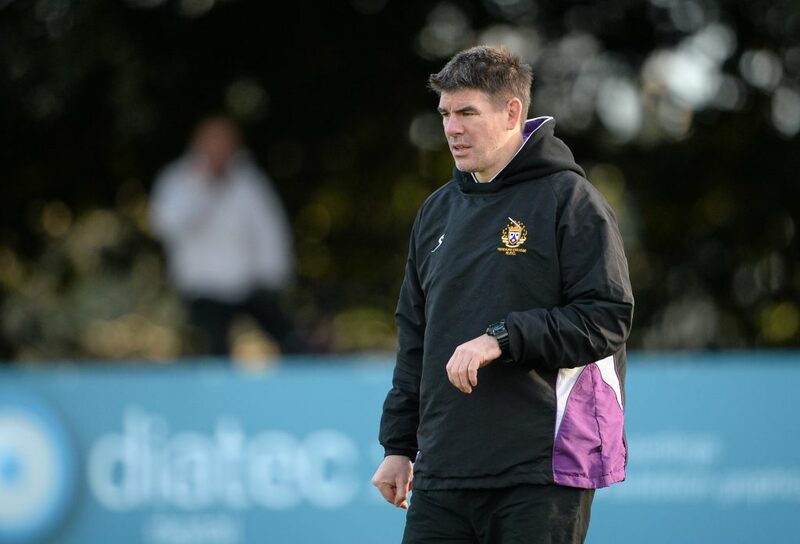 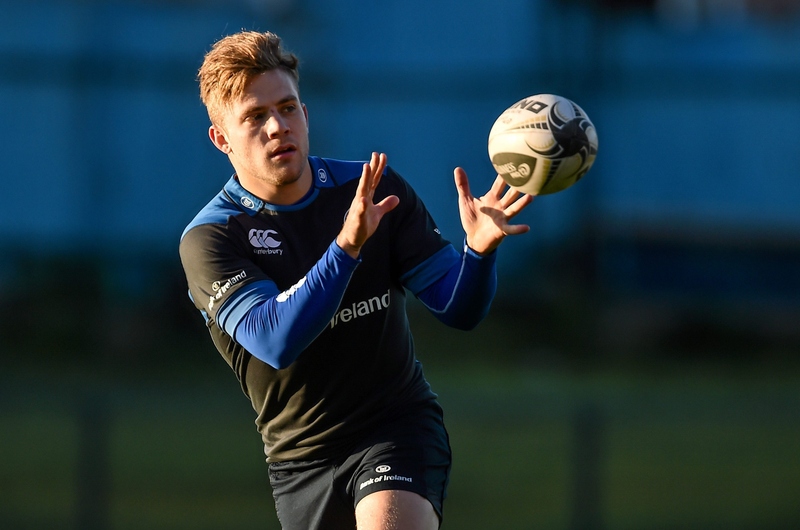 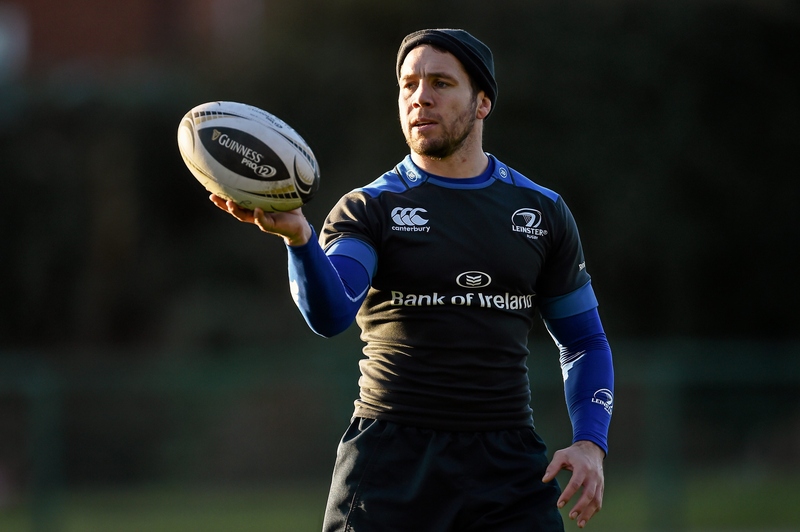 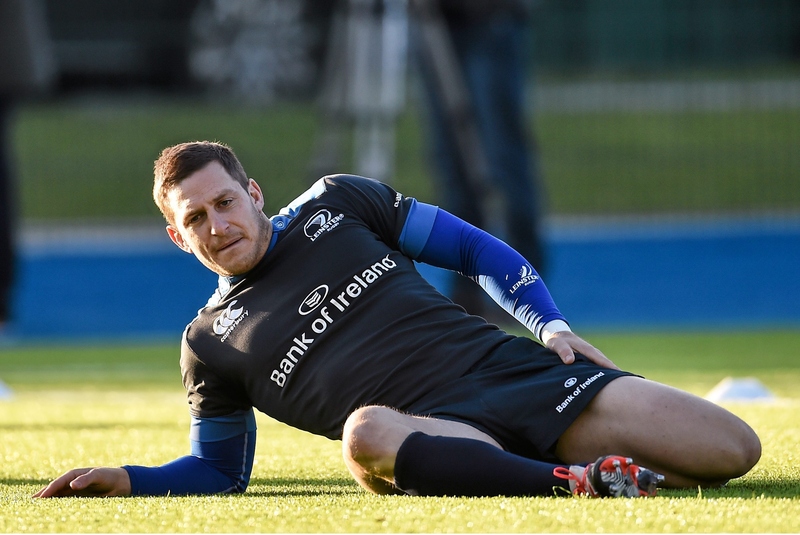 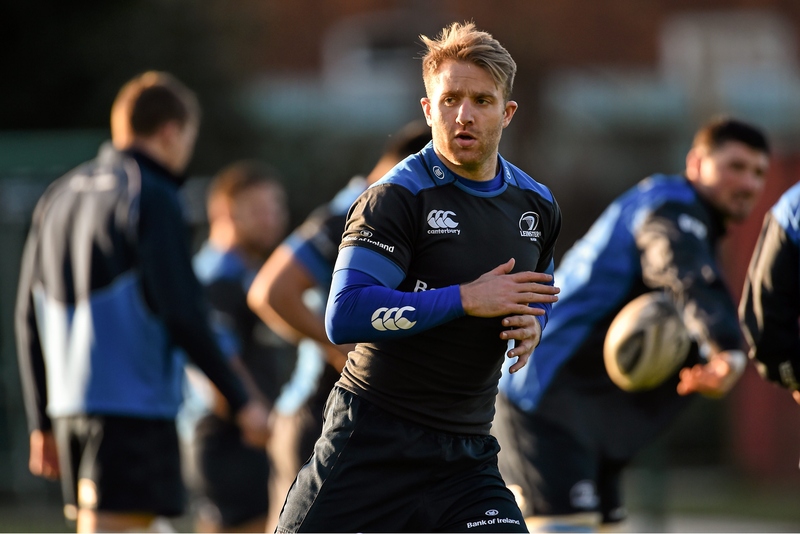 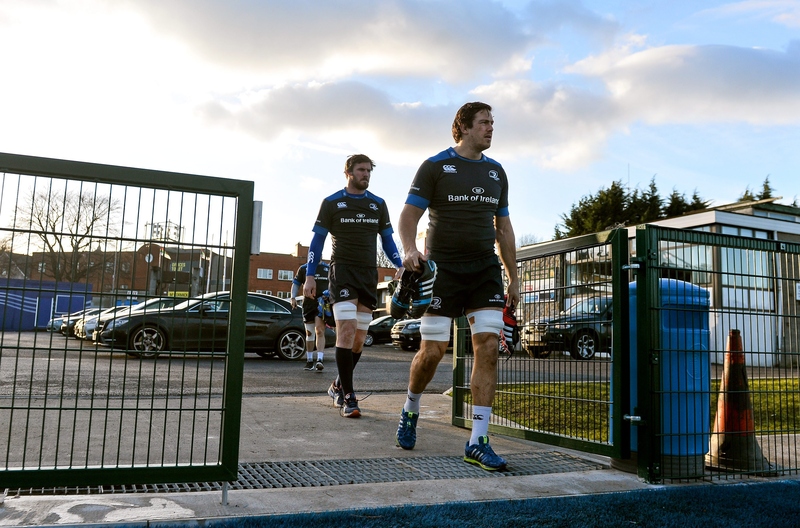 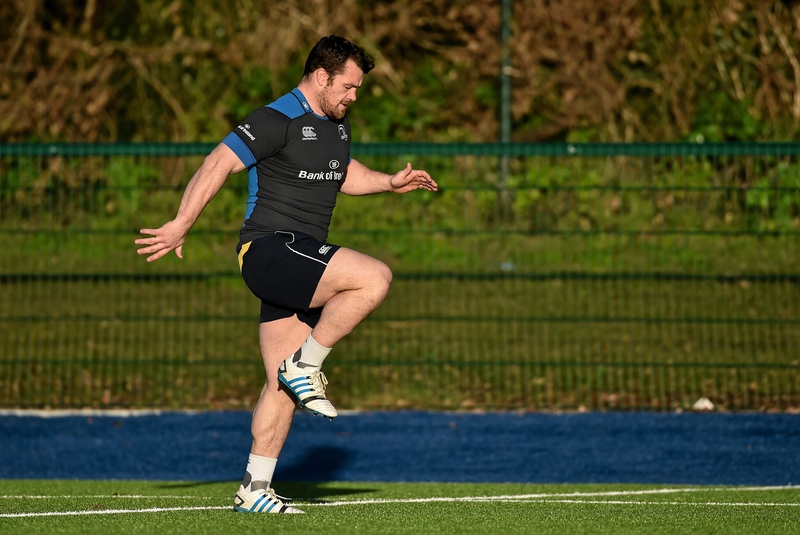 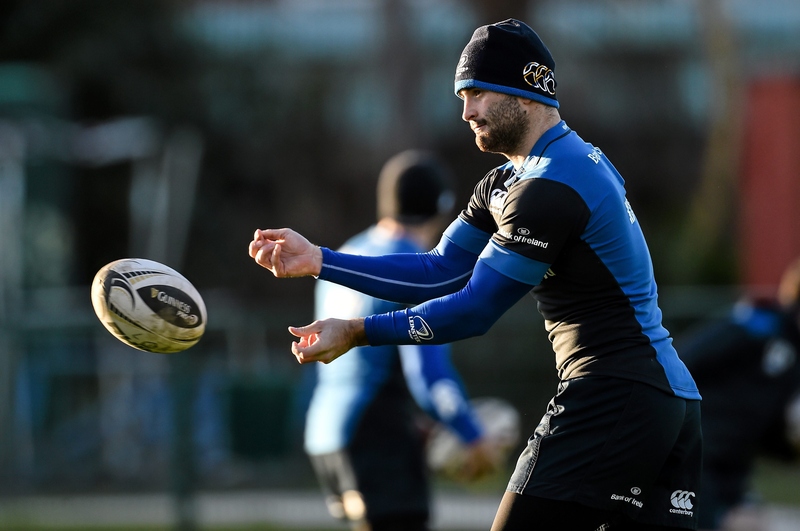 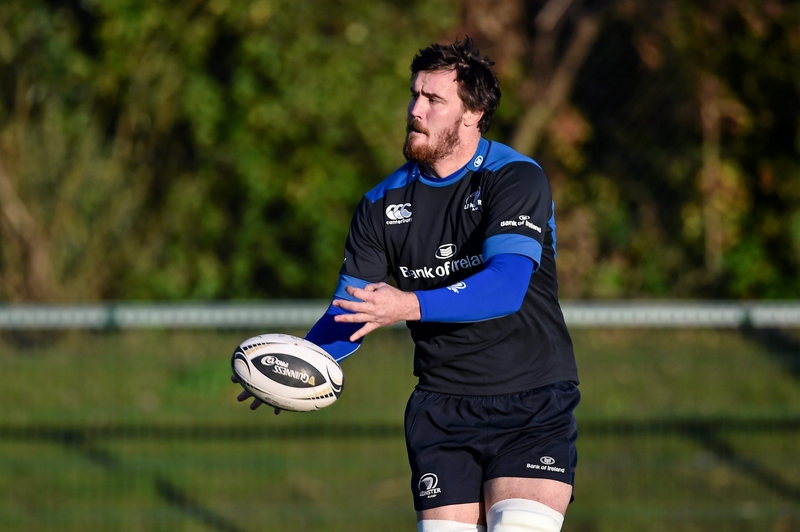 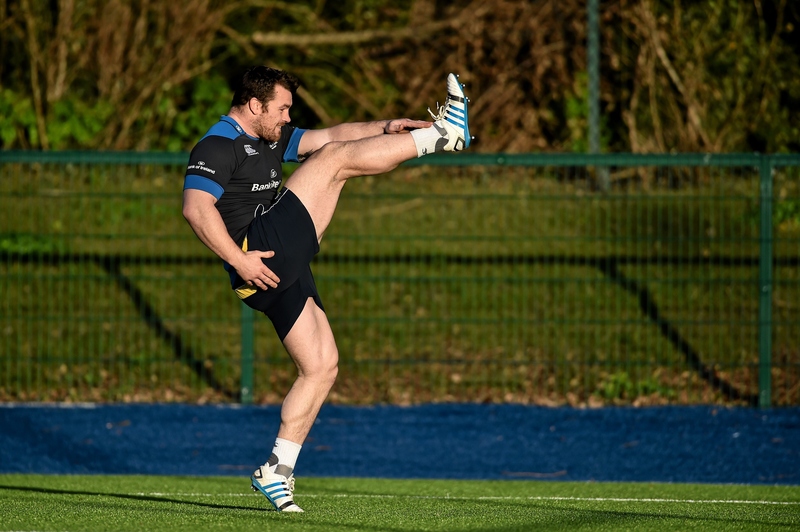 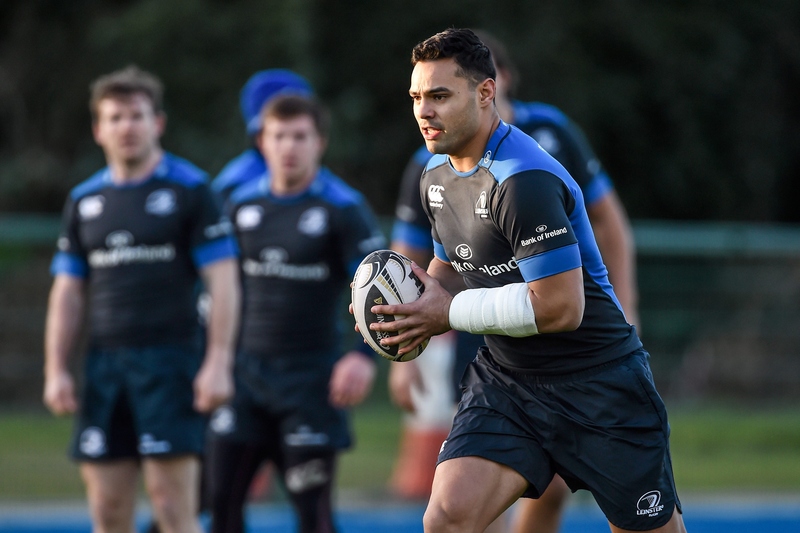 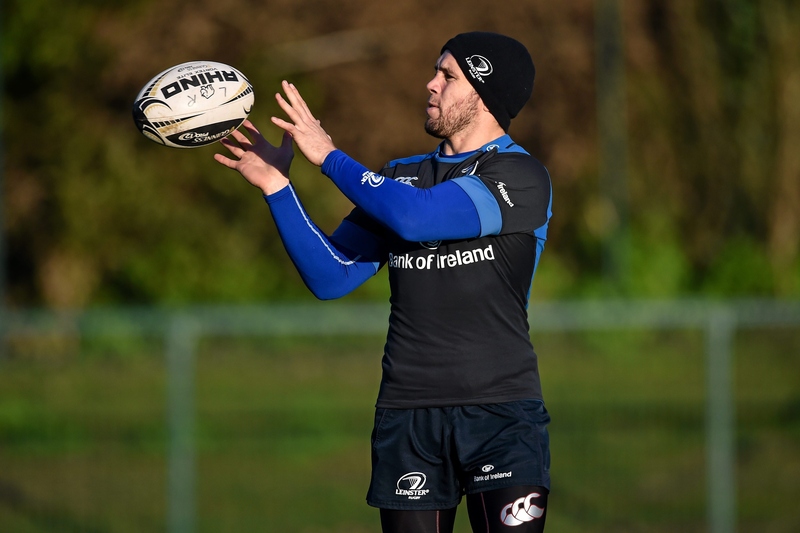 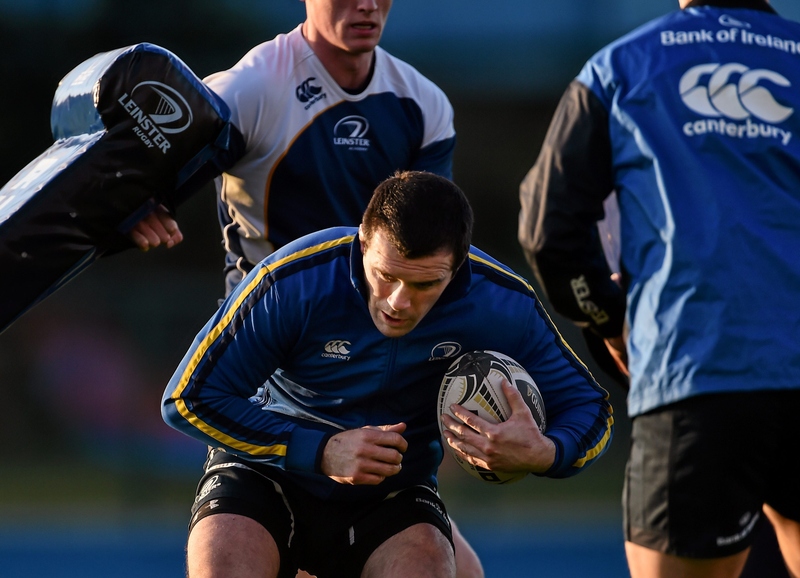 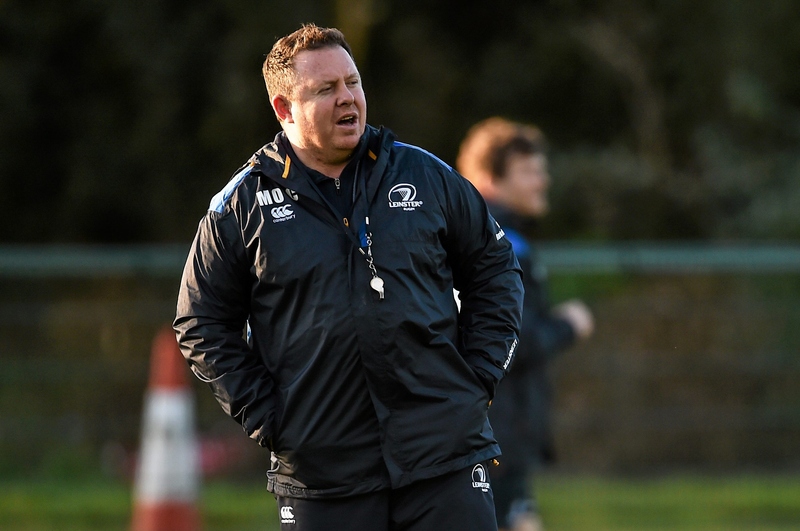 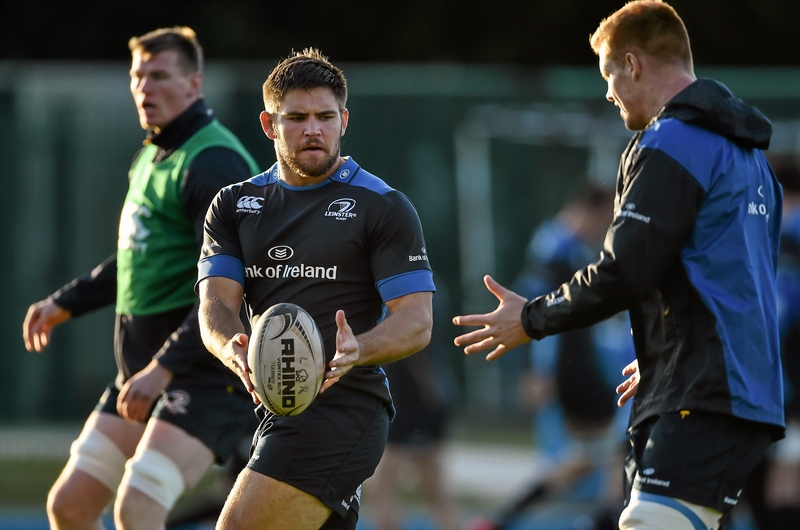 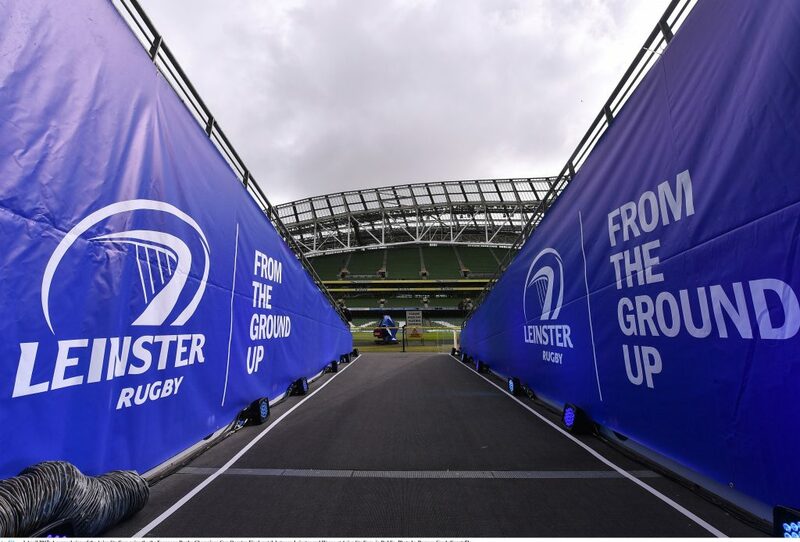 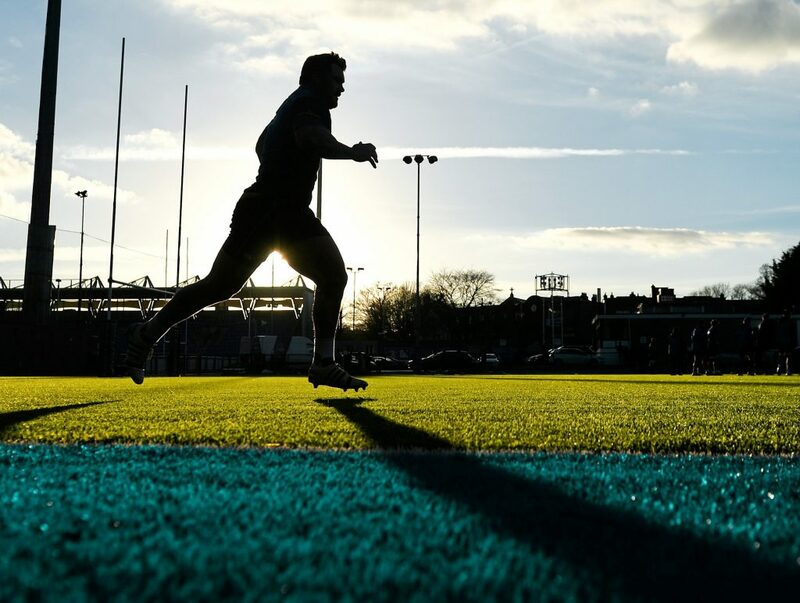 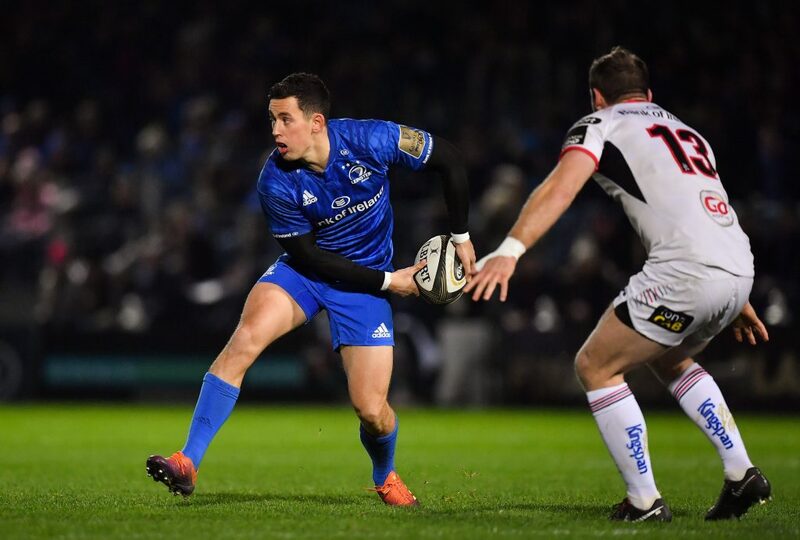 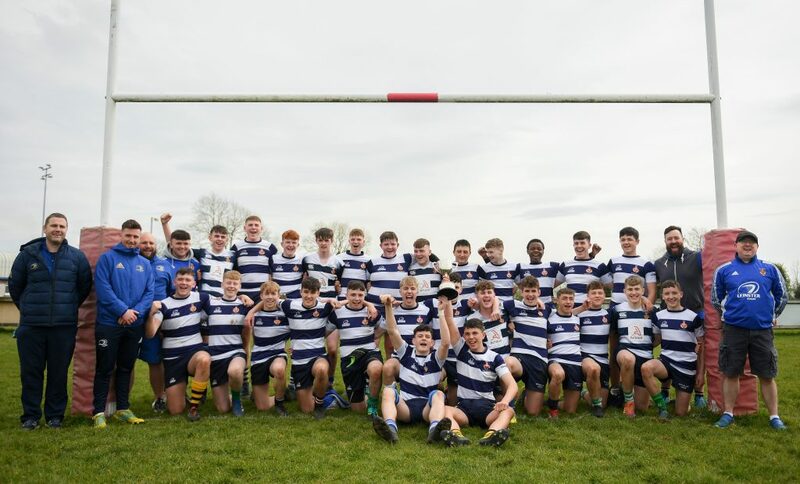 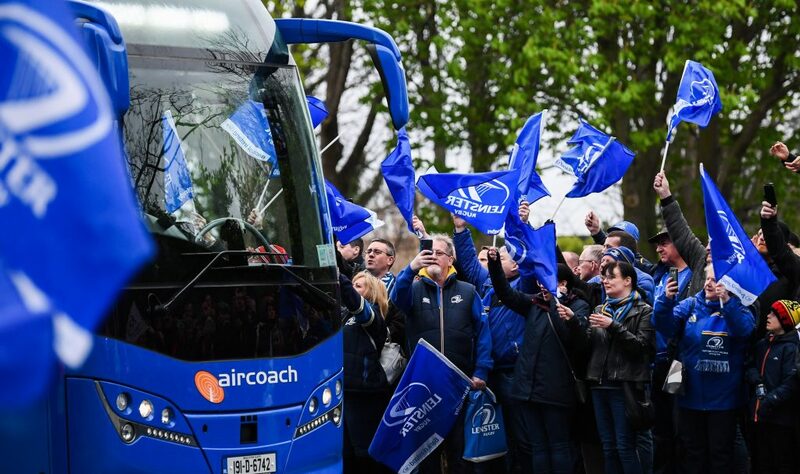 Get the latest Leinster news and subscribe to our eZine here.